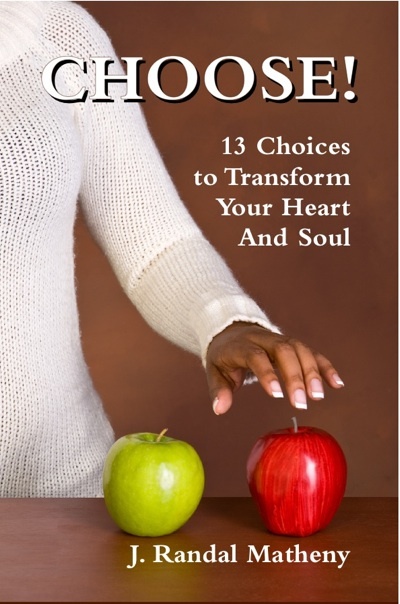 A sister in Christ in Texas bought 112 copies of the book Choose! as a gift for the participants in her congregation’s ladies day program. That’s a whole box of books! We gave her a special rate that made it especially attractive. Some study groups and Bible classes use this 13-chapter book with questions. But this is a novel idea, to present the book as a gift for a special program. This entry was posted in updates and tagged Books, discounts on 2013-09-05 by Randal.